Do you have a fan boy in your life? We have got you covered with these out of this galaxy Father's Day gifts! 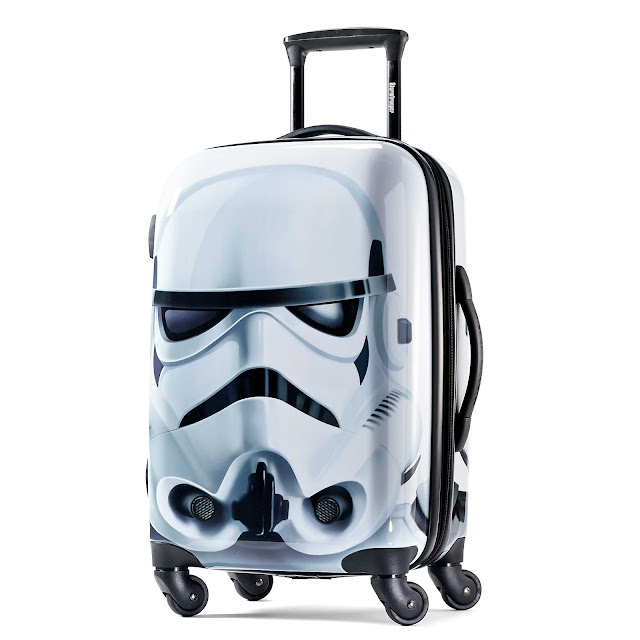 The Empire always travels in style and this 21" Hardside Spinner is perfect for your next intergalactic vacation! It has a durable split case shell with plenty of room for your suits of armor. 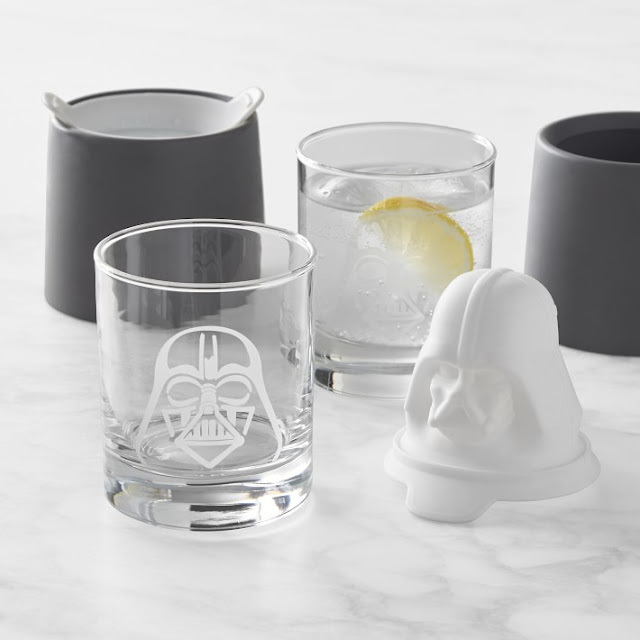 Description: These Darth Vader ice molds from Zoku create large, long-lasting Star Wars ice cubes for chilling cocktails and refreshments. 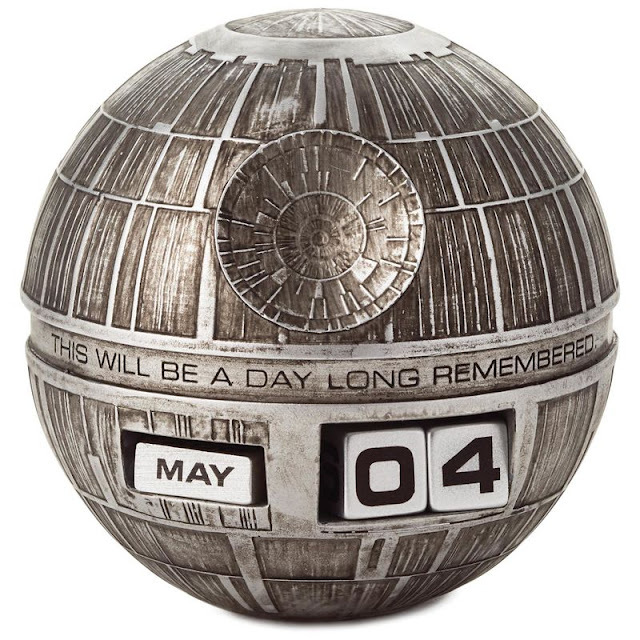 Description: This Death Star perpetual calendar will keep track of your days and nights in Star Wars style. Featuring one of Darth Vader's quotes from Star Wars: A New Hope, it's fully armed and operational with blocks to change for the month and day. 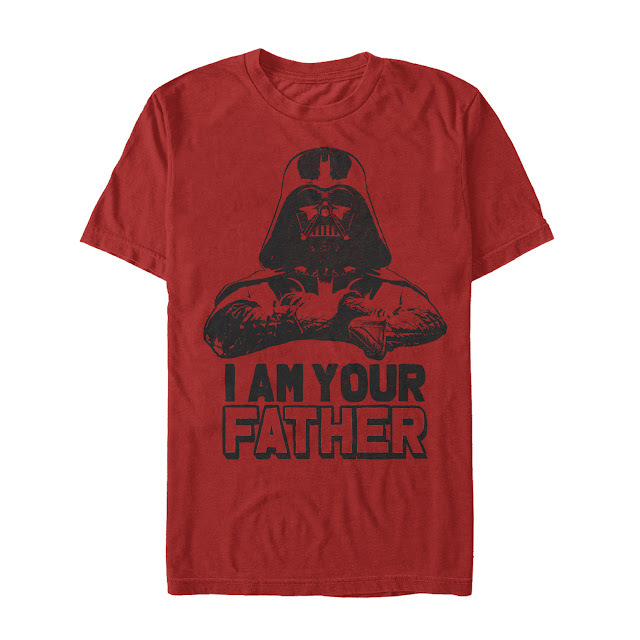 Description: Don't be fooled by his grumpy expression...Darth Vader's favorite holiday is Father's Day because he always gets awesome tees like the Star Wars I Am Your Father Darth Vader Men's T-Shirt. 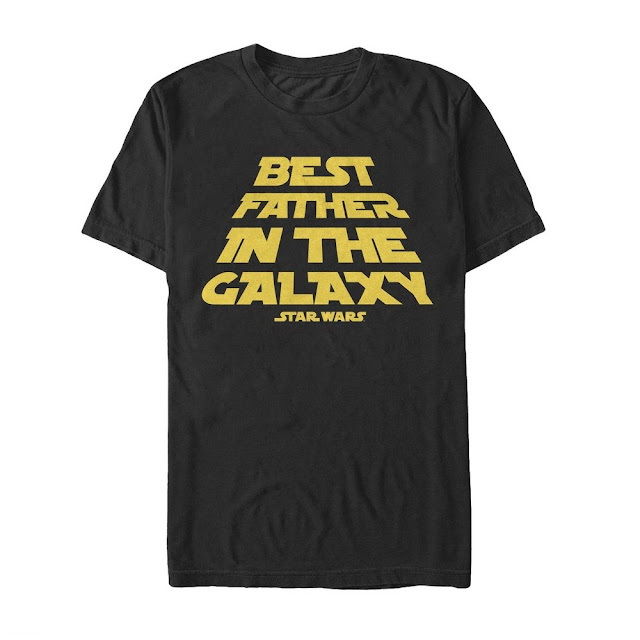 This and the Best Father in the Galaxy Tee are available from various retailers and online. 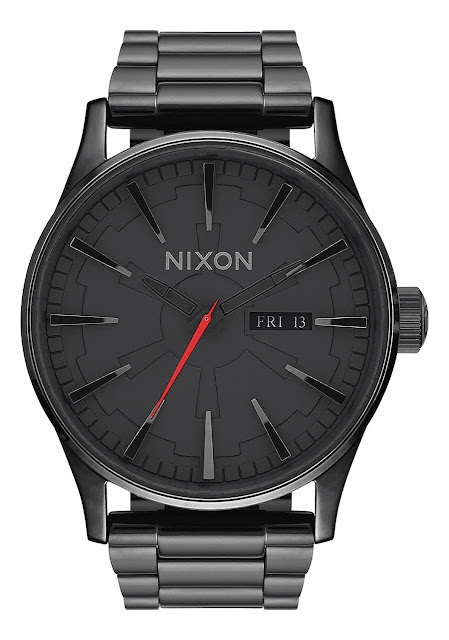 Description: Custom brass dial embossed with Imperial logo, Superlum seconds hand. Tapered custom solid stainless steel with double locking clasp with micro adjust. 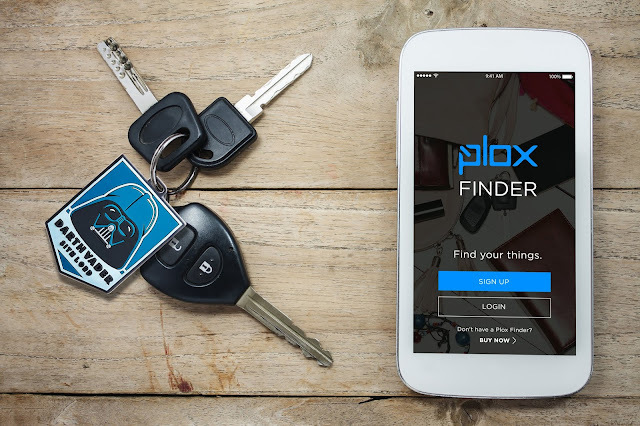 Description: The Plox Star Wars Item Fnders are bluetooth® enabled and have an easy-to-use app that helps you recover your stuff in seconds! 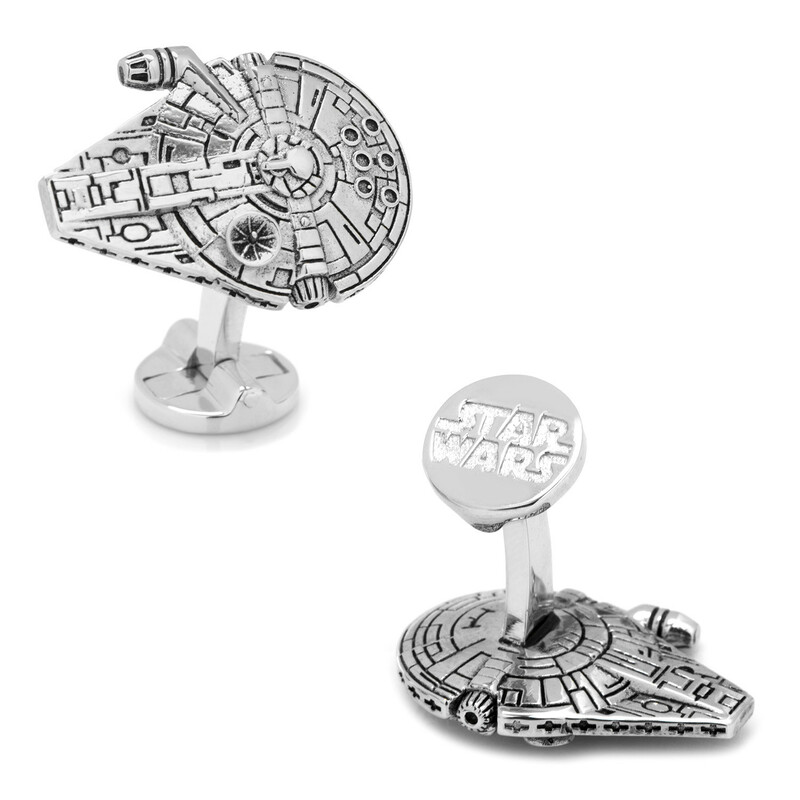 Attach it to everything you care about in this galaxy! Right? I hear ya!!! I want the ice cubes so badly! That ice mold is hilarious! But that calendar is awesome! Wow! Stitch Day is June 26th!